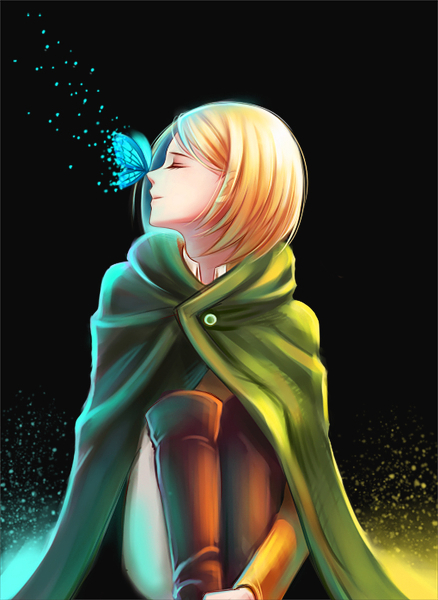 Petra Ral. . Wallpaper and background images in the Shingeki no Kyojin (Attack on titan) club tagged: photo petra ral attack on titan shingeki no kyojin aot snk fan art petra pixiv. This Shingeki no Kyojin (Attack on titan) fan art might contain bouquet, corsage, posy, and nosegay.